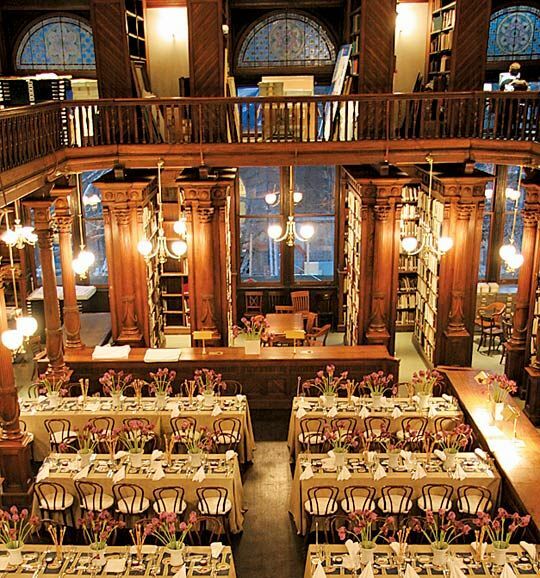 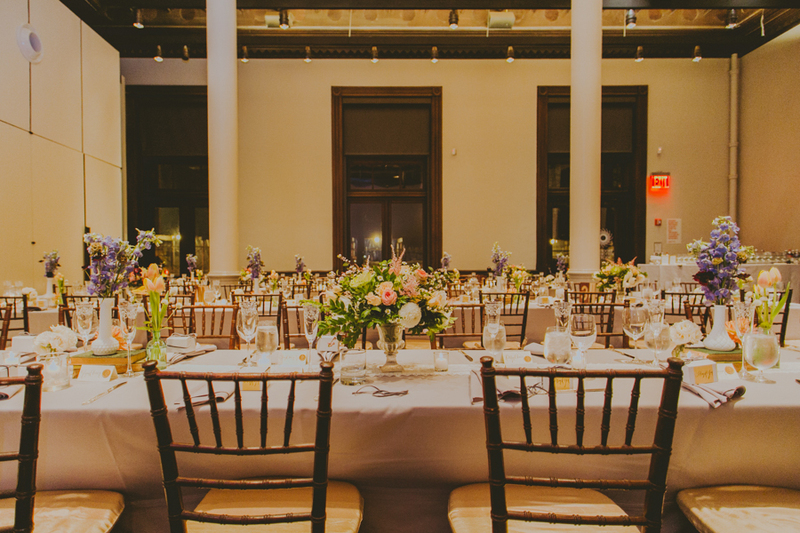 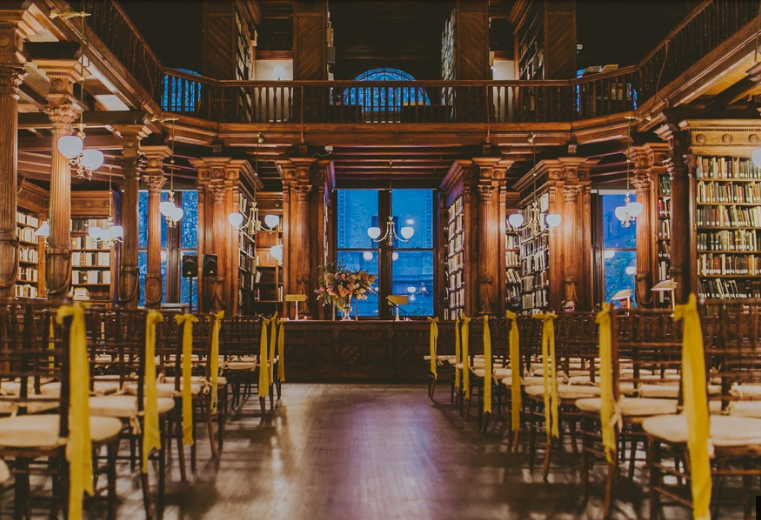 Housed in an 1881 landmark building in Brooklyn Heights, the Brooklyn Historical Society (BHS) provides the ideal setting for weddings, cocktail receptions, corporate and other special events. 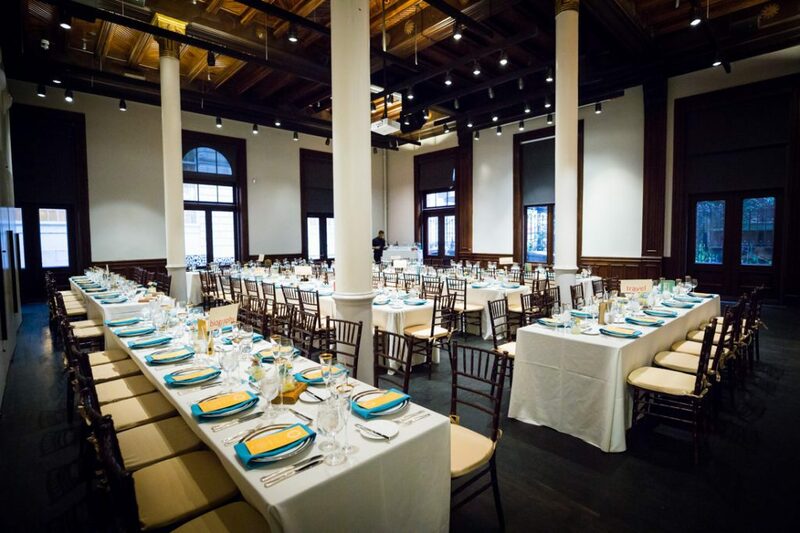 Three rooms are available to tailor our space to your event needs. 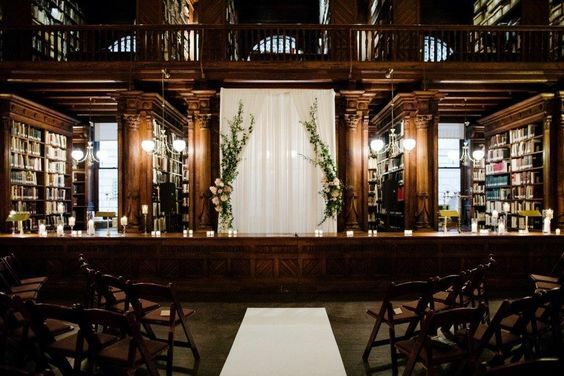 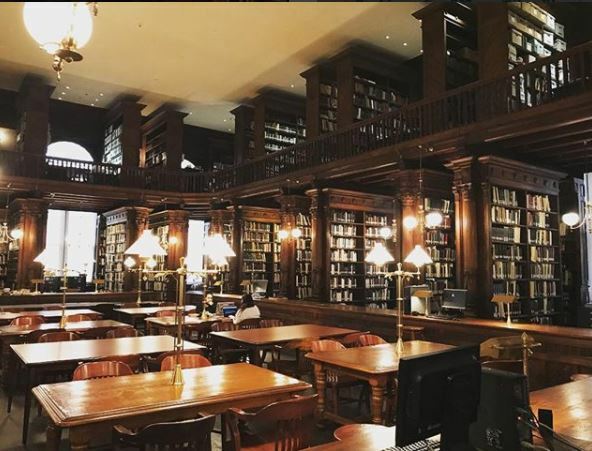 Elegant columns and soaring ceilings are the focus of the 1st floor Great Hall, while the Othmer Library is a New York City interior landmark that includes stained glass windows, hand-carved wood and the power to transport you to 1881. 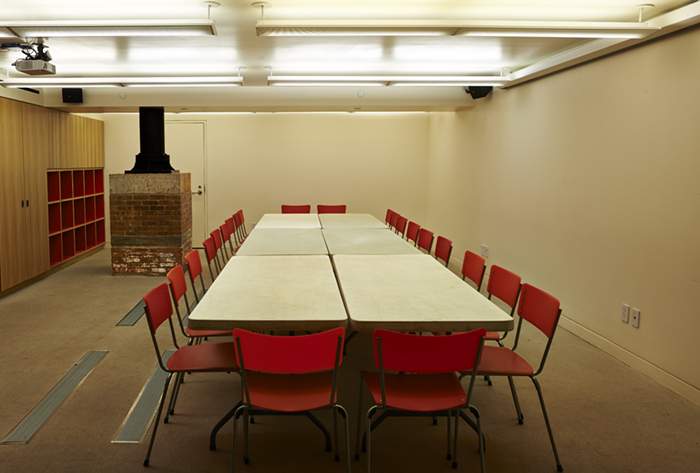 The Classroom offers a breakout space or kitchen. 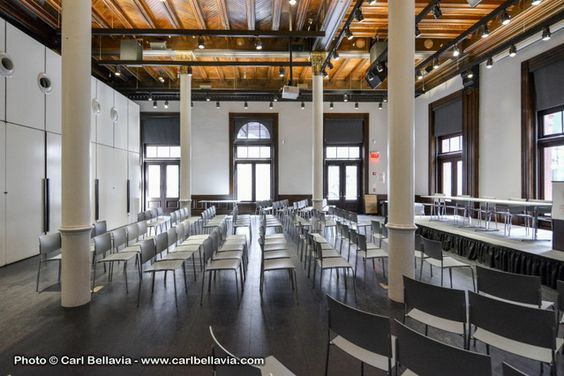 All rooms have AV including microphones, speakers and projector.